Hocker says its dust collection and energy management technology save customers upwards of 60 percent on energy usage. 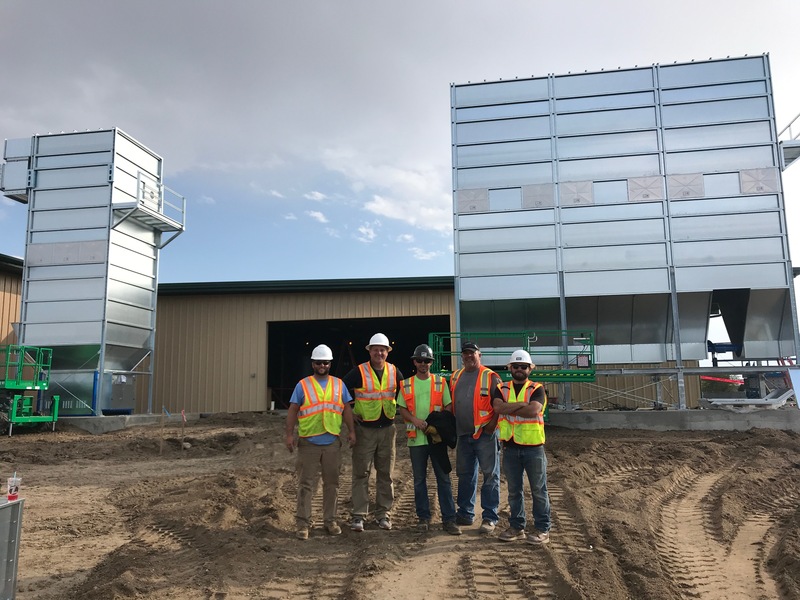 By combining multiple fan units, intuitive technology, and a smart blast-gate system, Hocker says it has customized the process and the products to meet and exceed expectation with dust collection to complex shops including waste management and recycling. Paired with Nordfab Quick-Fit ducting, the company says adding, removing, or moving machinery can now be done with ease. Formerly known as O2 Filtration, the company is a provider of dust collection, filtration and waste management systems for the woodworking industry. With over 25 years of dust collection experience in the North American woodworking market O2 Filtration has partnered with Höcker Polytechnik . Höcker Polytechnik is a worldwide market leader in dust collection solutions for the wood industry for over 45 years. European quality with domestic service and support.